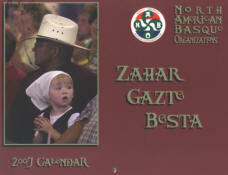 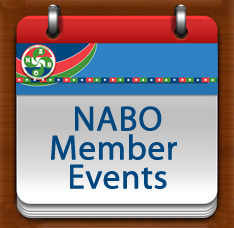 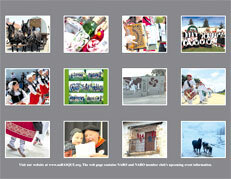 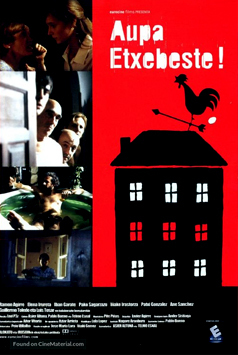 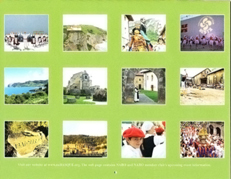 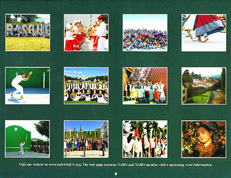 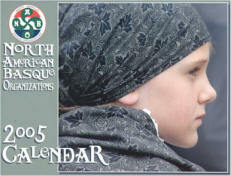 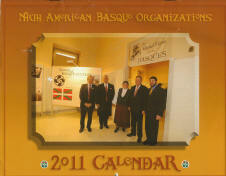 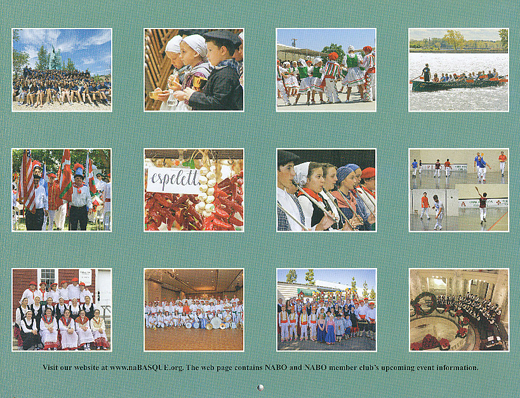 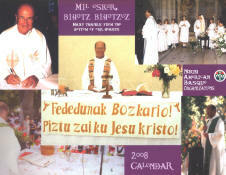 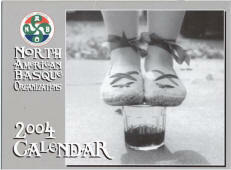 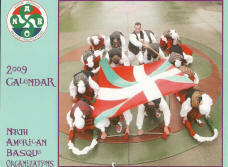 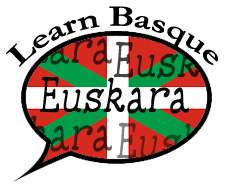 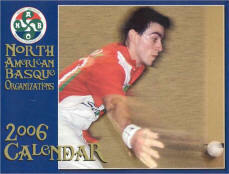 NABO annually publishes and sells a calendar with photographs of the Basque country and the Basque-American community. 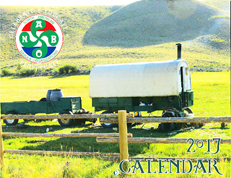 Photos are sent in by volunteer contributors--therefore it is up to all of us to submit what we would like to see in the calendar. 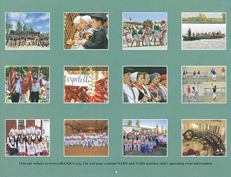 The image should be of a higher resolution (3300 x 2550 pixels) because the photo will be blown up to 8.5 x 11 inches (at 300 DPI). 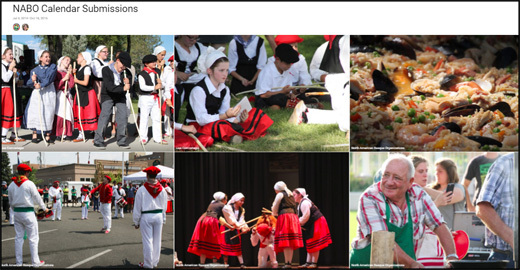 You may also submit your photos for consideration by uploading them to a shared album with Google Photos.